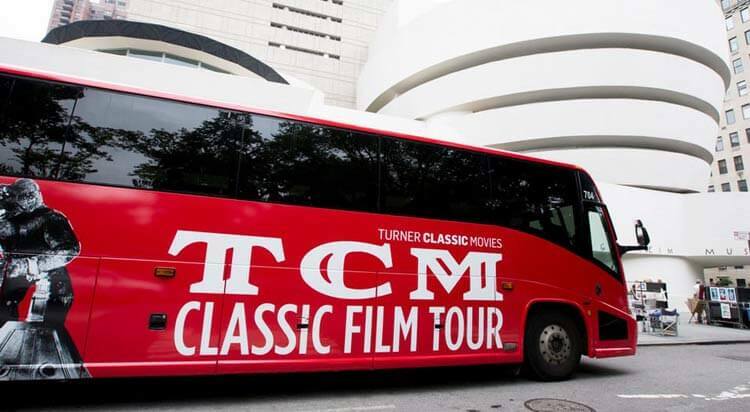 Turner Classic Movie has proudly announced a TCM Classic film tour of New York City in this year. Really! It will be a very memorable tour for you. Because you will visit New York from a beautiful red bus. Yes! You have a chance to go to New York city from Luxury Bus. In New York City, There you will see the approximately 60 movie location, historical art, and many more things. I do not need to say about Turner Classic Movies. Because you know very well about TCM’s features, like Old & Gold Classic Movies, On Demand Movies, live TCM schedule facility, and much more facilities. Again, they are providing a movie tour. Turner Classic Movies announced through their official site. He was saying that we have selected the best movie sites like Empire State Building, featured in King Kong and An Affair to Remember and much more. First Your Journey Start From Turner office, then your journey will begin to complete New York Film History. You will get the opportunity to see 50+ movie location around Manhattan. It will show you, where some of the most iconic films of all time were made. How will we get Chance for TCM Tour? I want to clear it; this tour is paid tour but not much expensive. You can afford with your family. With this tour, you can make your weekend superb. Which Day: Thursday and Saturday at 10:30 am (Check for additional tour times). Where: Ellen’s Stardust Diner in Midtown (Exact location is given at the time of purchase). Note: It also offers Discount On online Booking. Get Hurry! TCM Classic Film Tour is good for movie fans, but also a great way to see how much, and how little, Manhattan has changed. Previous article What Happened at the 2019 Grammy Awards?